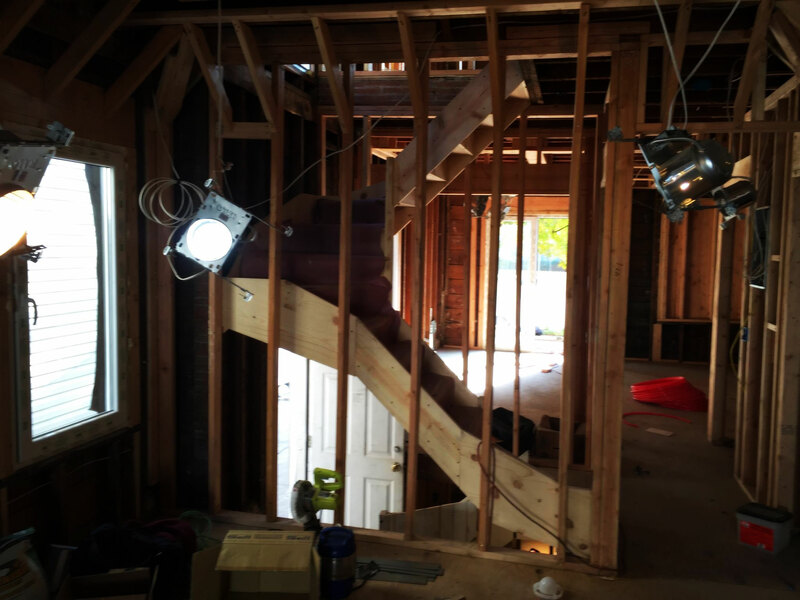 Specializing in Winder Stairs, Straight Stairs, Spiral Stairs, Flared Stairs and luxurious Circular Stairs, as well as Custom Wood Railings, we pride ourselves in our careful attention to detail and our excellent customer service. A grand staircase can be one of your home’s star focal points, a statement piece of hand crafted art that highlights your personality and décor. 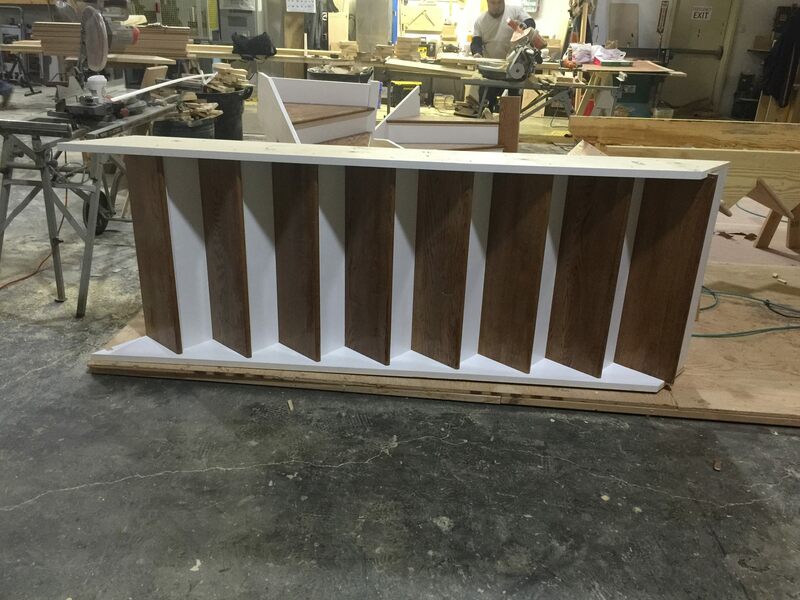 Our talented team of carpenters and mechanics can see your carpentry project through from beginning to end. 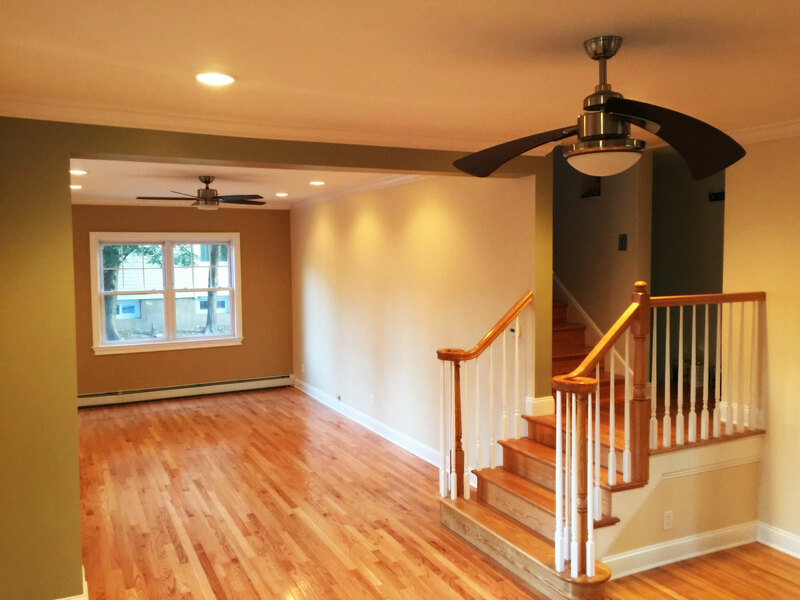 From painting to custom trim to flooring, we provide all your home interior needs. We strive for perfection and believe each project should be flawlessly executed. Our crew has over 40 years’ combined experience in railing installation. 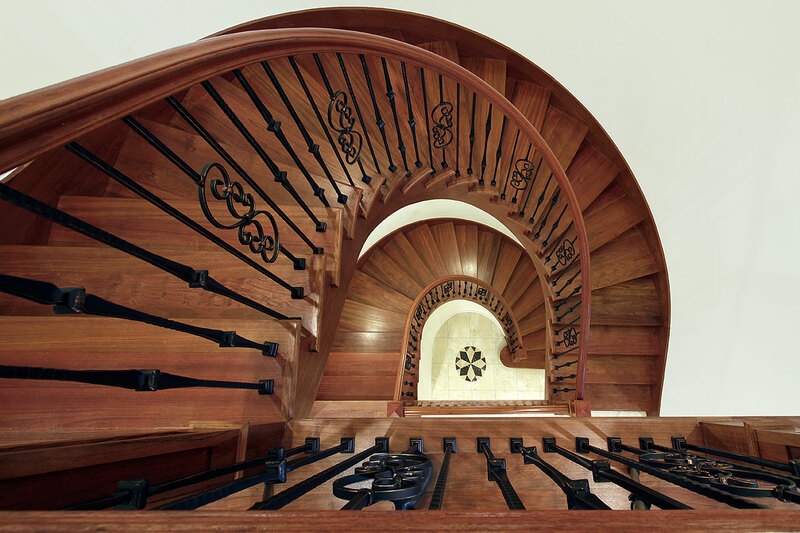 From custom Circular Railings to straight and flared varieties, we can create the perfect match for your staircase style. We offer many different types of wood so you can choose the very best option for your home. 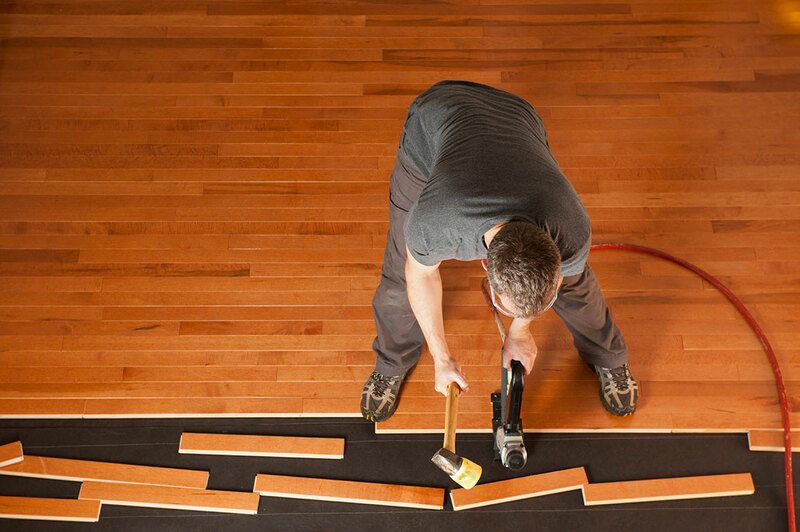 J&J Elite Carpentry has been offering hardwood flooring services for the last 15 years. Can’t afford new Prefinished flooring? No problem! 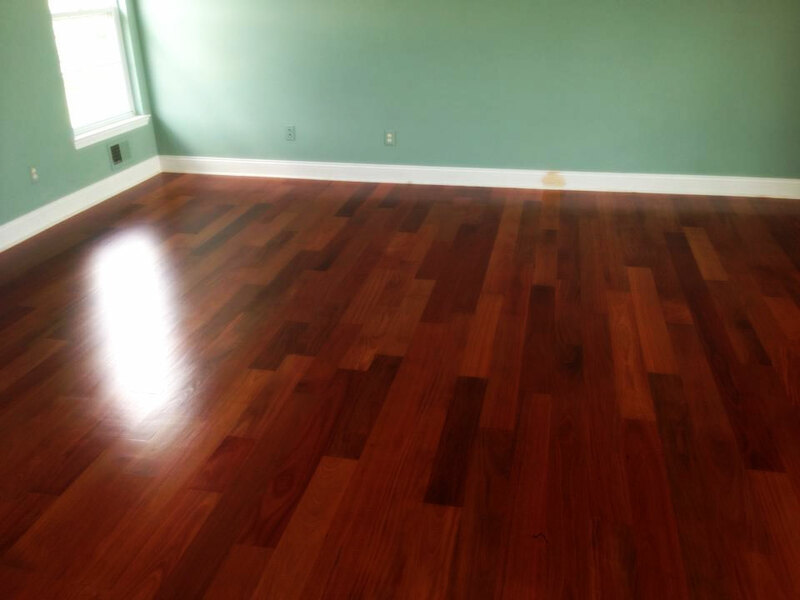 We offer prefinished flooring to accommodate every taste, style and budget! 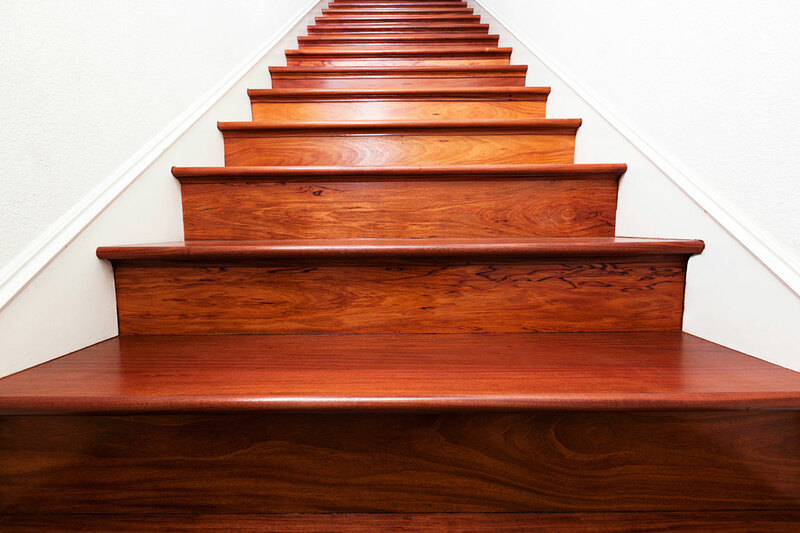 Are you hearing squeaky treads every time you walk up and down your stairs? Are your risers falling apart before your eyes? 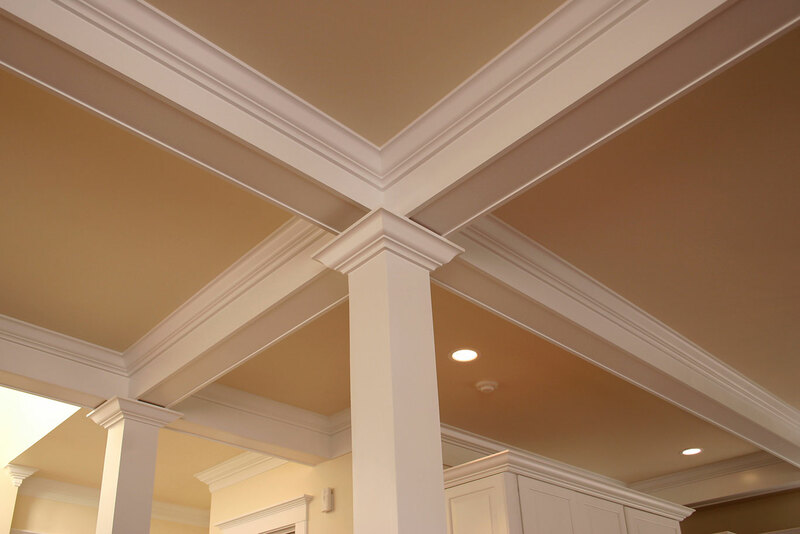 J&J Elite Carpentry is passionate about offering the most competitive prices for the highest quality craftsmanship. We’ll not only create your stairs but we’ll install them too! 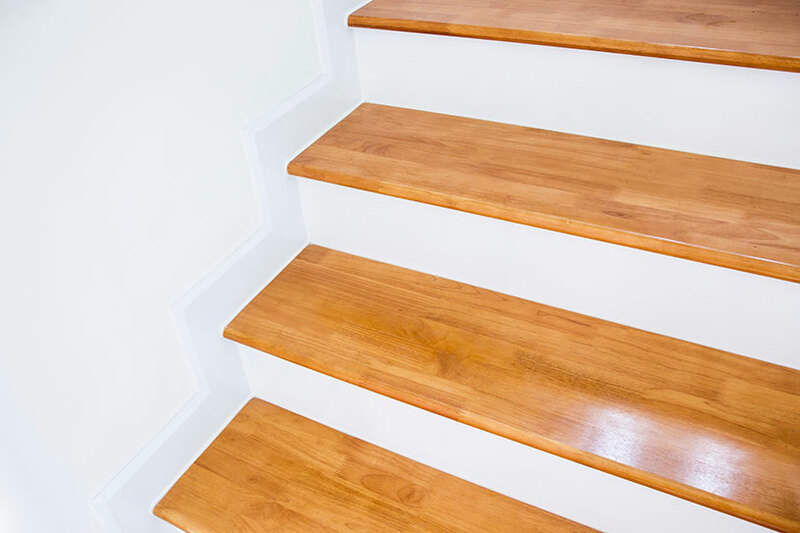 Retro tread supplies a affordable tread to remodel your staircase without having to purchase a whole new staircase. 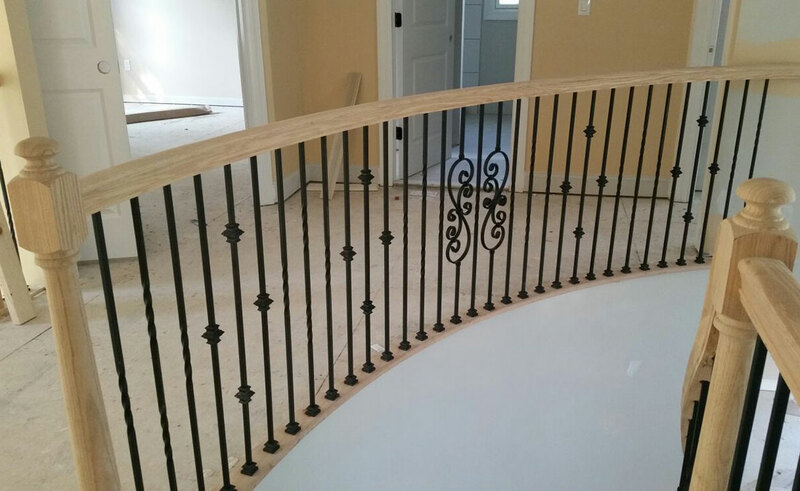 Don’t need new railing but want to replace your existing balusters? Broken Balusters hanging out of your staircase? 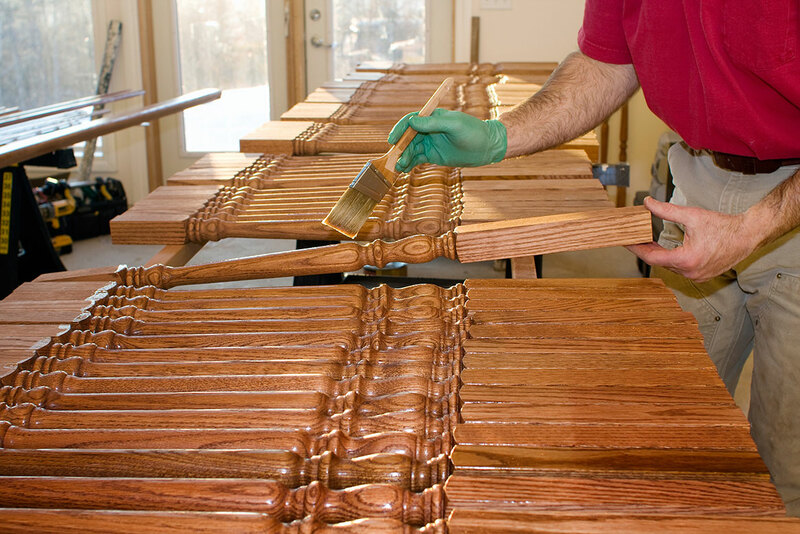 By replacing the balusters in your home you can create a whole new and elegant look you didn’t have before! 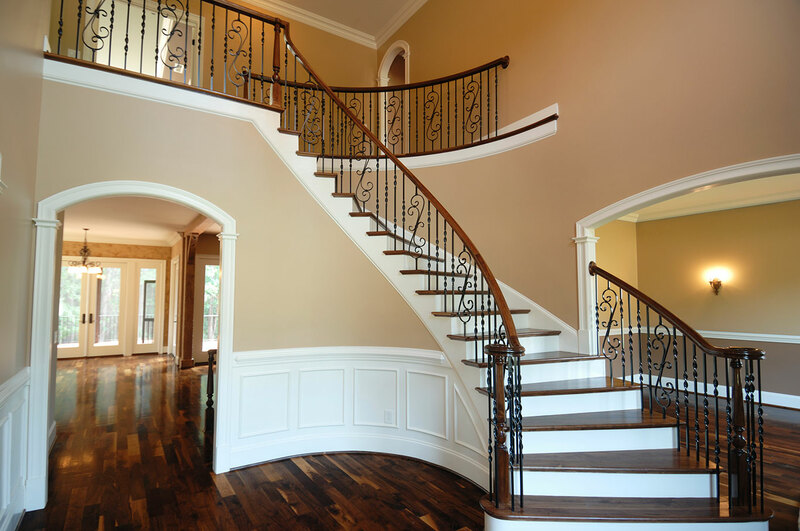 From wood balusters to metal balusters, we provide you with an extensive catalog to find the right ones for your home! 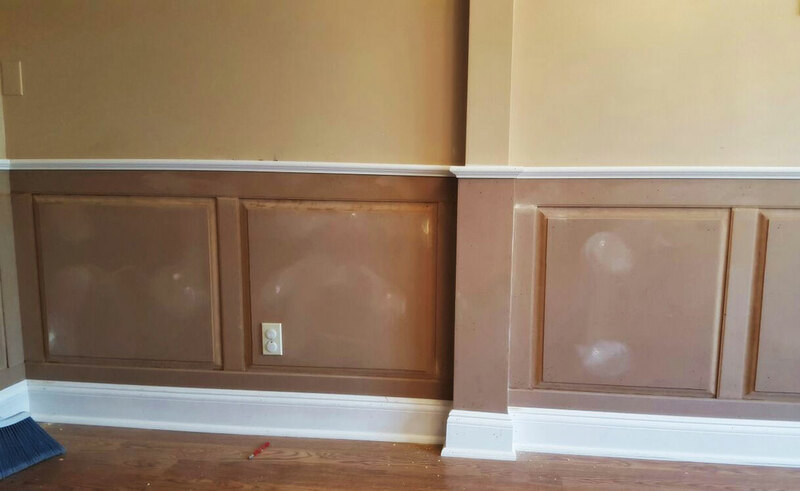 Do you want to replace the old molding all around your house? You’ve come to the right place! Our team of professionals will make your dream into a reality. Jose and the guys did a great job. The stairs look great as do the other carpentry projects also performed. There was attention to detail in the planning and execution. Jose and the guys were responsive to whatever questions/comments I had and were very pleasant to work with. Worked fast, accurately , very clean, wrapped every thing in plastic so no dust spread all over house. Job was done in record time. very carful around the house, not to damage anything. I would highly recommend this company, I couldn't have been more satisfied. He did my uncle's stairs and railings, and I thought the job looked so great, I asked my uncle for name and number of the company because I wanted it to look just like his. And it did…….GREAT!!! I would highly recommend J&J Elite Carpentry to others. They did an excellent job and were very reasonably priced. All of the workers were very polite and did great work. They cleaned up everything before they left.. Will be using them for future projects!! Jose and team did a great job. Jose understood what was needed and had the right set of his team onsite as required. The project too a day longer but we are pleased with the results. I would recommend him and use again when opportunity arises. &J Elite did a beautiful job putting in hard-wood floors, tile flooring, new doors, stair treads and moldings. The quality of the job is excellent. Any issues I had were promptly rectified. My 'punch list' was resolved in 1 day. They always showed up on time, completed the job in a reasonable amount of time, and were trustworthy. The main carpenter was frequently present at the job site. Very professional and pleasant to work with. Provided suggestions for certain areas of renovation when I needed advice. Absolutely satisfied with the job! Milton and Ed did a beautiful, efficient, spotless job. The price was very reasonable for the quality of the job. Along with Joe, they were prompt, professional, and double-checked everything they did. Very clearly set expectations and were on time. Clearly know stairs and railing systems. Highly recommended. J&J Elite Carpentry was established in 2007. Since 2007 , the business has taken a sky rocket in the recent years. Being that we are a family owned business , we treat our customers as if they were our own family. We want the customer to feel as comfortable as they can while starting their small or big project! Our goal is to satisfy our customer into their own liking and complete it with 100 % satisfaction.